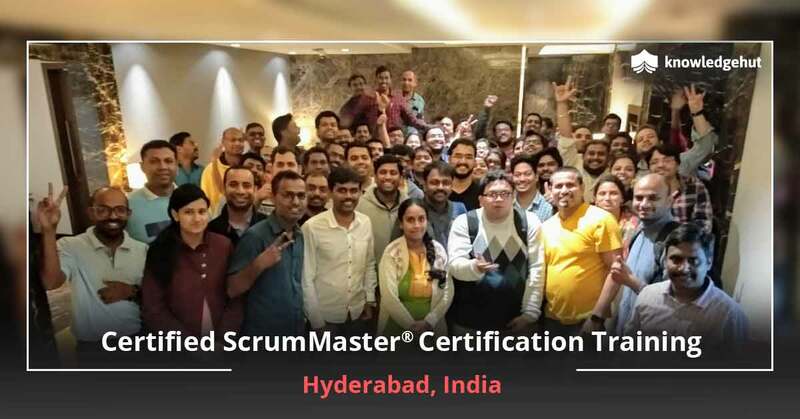 Certified Scrum Master training in Hong Kong will go a long way in helping you make a career in Agile & Scrum. Hong Kong is a major IT hub with several IT majors and opportunities for skilled and certified professionals are abound. 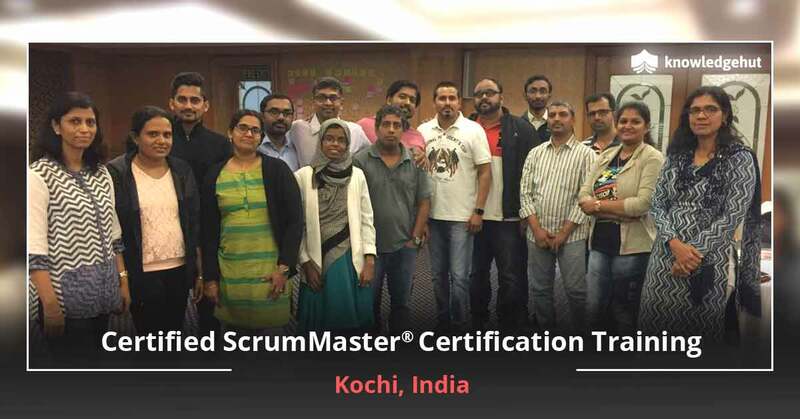 Our CSM training in Hong Kong is the right platform for you to train and aim for the CSM certification in Hong Kong. 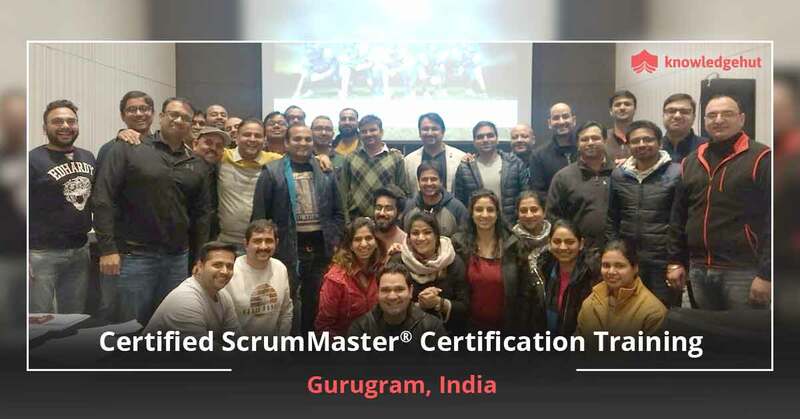 A Certified Scrum Master certification in Hong Kong is a reflection of your ability to suitably scale Scrum from small to large projects and apply the Scrum framework to ensure that the project remains on the right track and has a suitable beginning, middle and ending. 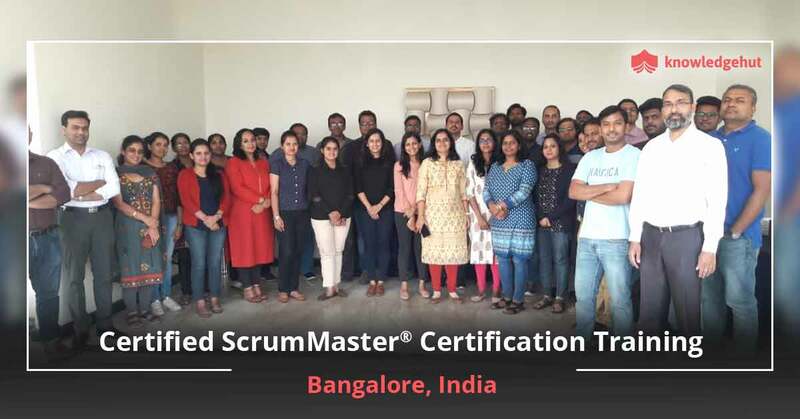 Our CSM course in Hong Kong will help you understand and apply the CSM tips and tricks to a variety of project scenarios. 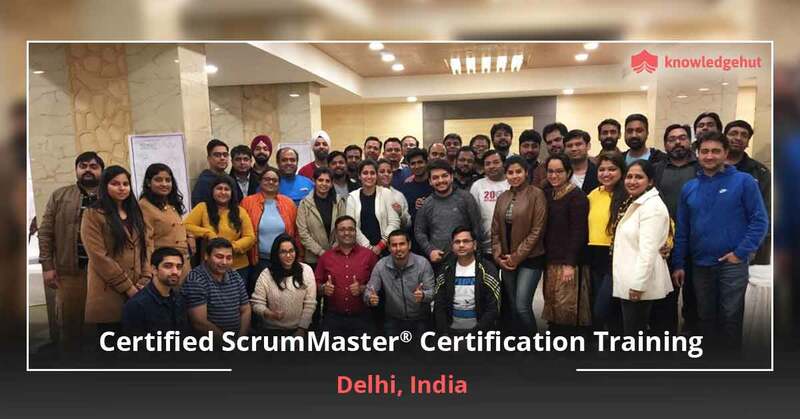 What’s more our Certified Scrum Master course in Hong Kong will help you aim for a first time pass of this intensive examination. 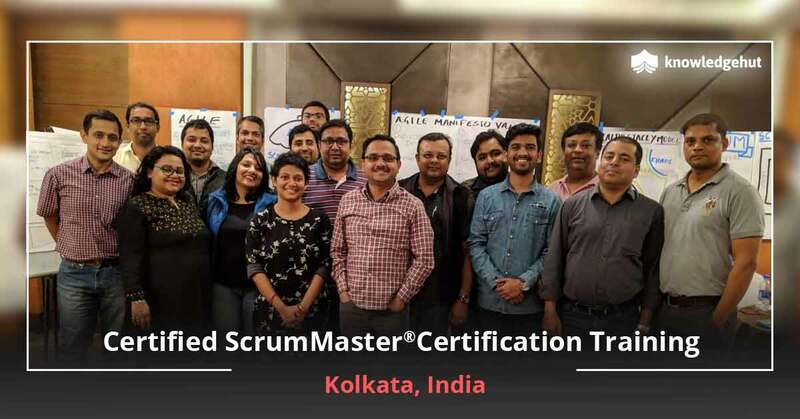 Please note that completing our 2-day CSM certification training in Hong Kong provided by our Certified Scrum Trainer makes you eligible for Scrum Alliance’s Online CSM Test. 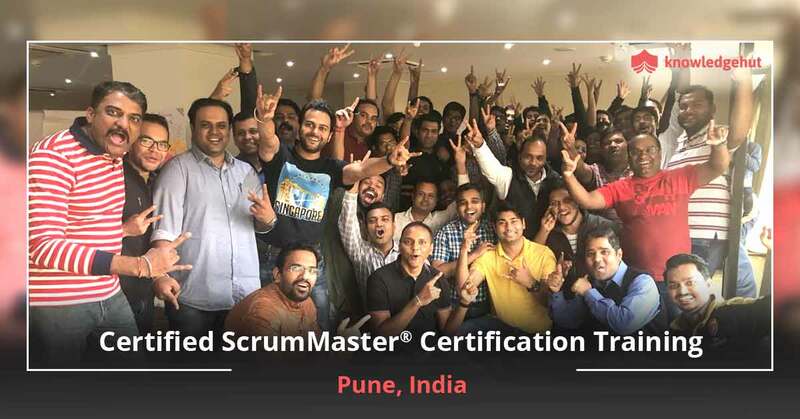 The CSM certification cost in Hong Kong includes the exam fee and participants will receive other benefits such as Scrum Alliance approved course material, 2-year membership with Scrum, and coaching from experienced and certified Scrum trainers. 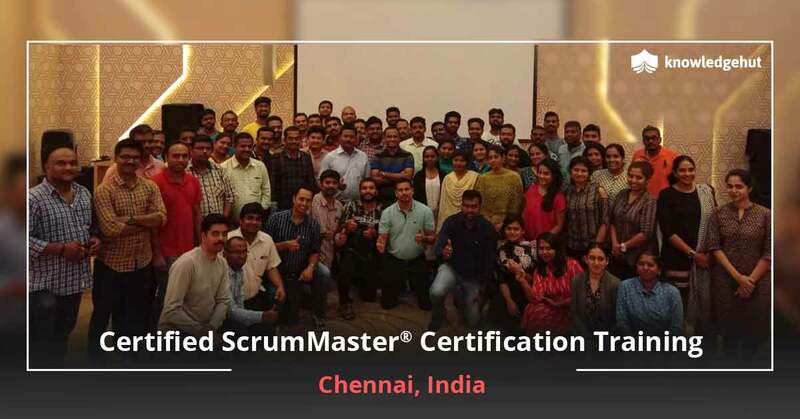 Our Certified Scrum Master certification cost in Hong Kong is among the most competitive and has been consistently rated as being among the best due to the experiential learning format and dedication of the instructors who ensure that you get the theoretical skills to pass the exams and the practical skills to succeed as a Scrum Master.